Hey! 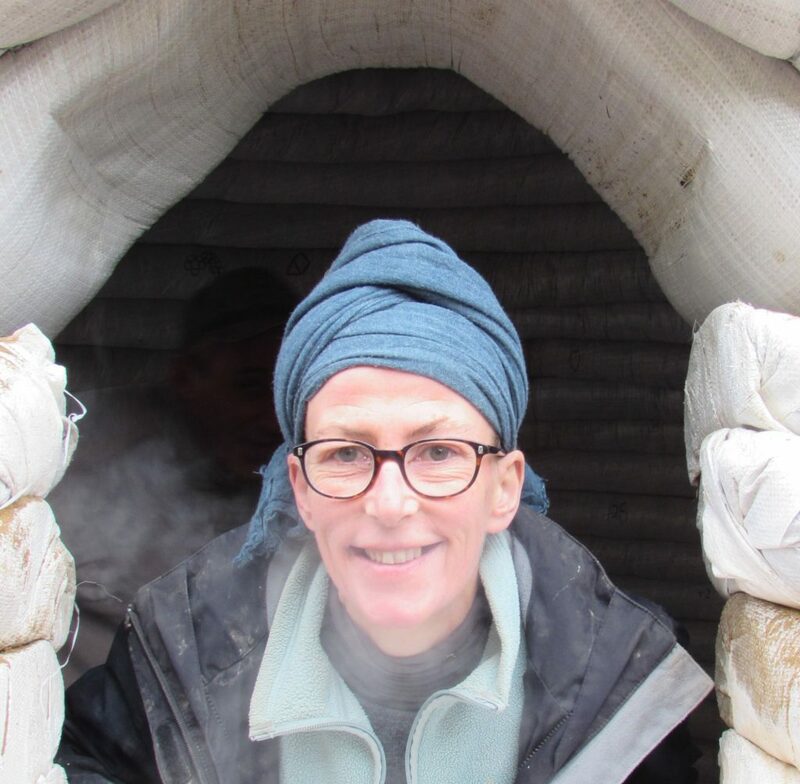 I’m Aude, a 45 year old Plaster Specialist from France. Proud of her 20 years experience in natural plaster, she also know how to make it into beautiful art pieces. Studying in the prestigious Beaux-art in France, she thrives with this material and participated to numerous projects. She taught new generations for several years in France before deciding to spread the word even further. She’s now thrilled to come to local communities to teach them the best way to plaster construction with the local most natural ingredients. plaster master for more than 20 years.